Drs. 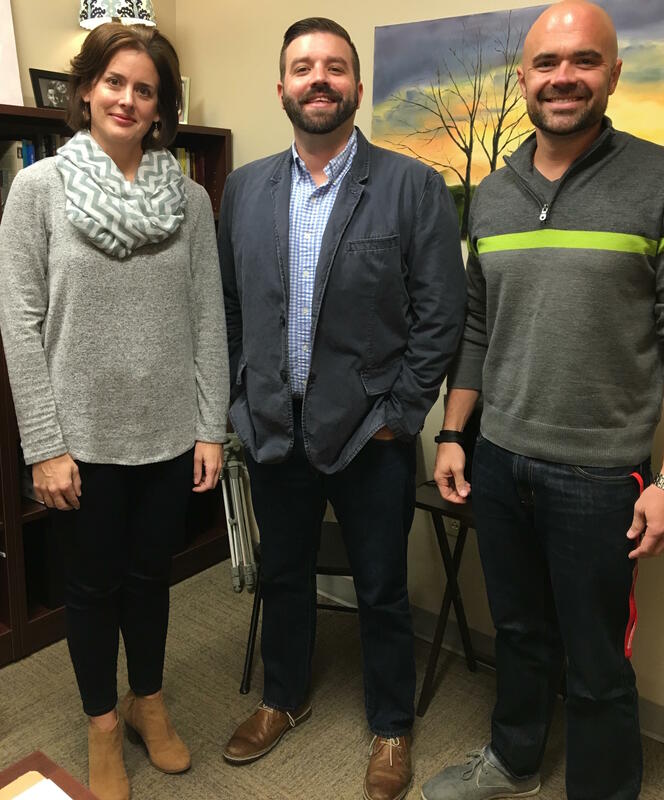 Jeremy Fyke, Mary Vaughn and Nathan Webb, faculty in Belmont’s Communication Studies Department, were recently published in Communication in the Classroom: A Collection of GIFTS. The book, published by Macmillan Learning, examines over 100 Great Ideas for Teaching Students (GIFTS) in communication courses. The three Belmont faculty published individual chapters in the book, presenting ideas for courses including public speaking, group and organizational communication and interpersonal communication.